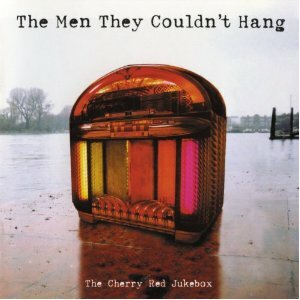 The Men They Couldn’t Hang (TMTCH) are often described as a British folk punk band; if that means driving guitars and the odd tin whistle then the epithet is fit indeed. 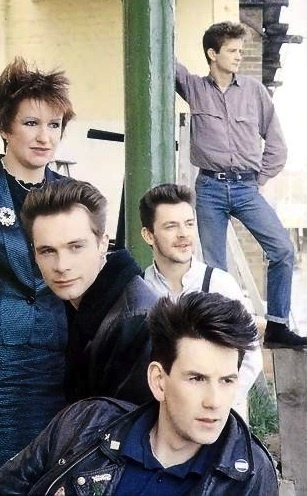 Arriving in London in the early eighties via Portsmouth and Swansea, Stefan Cush (Cush) met up with members of the Catch 22’s Paul Simmonds, bothers Philip (Swill) and Jon Odgens and Shanne Bradley, to form TMTCH. 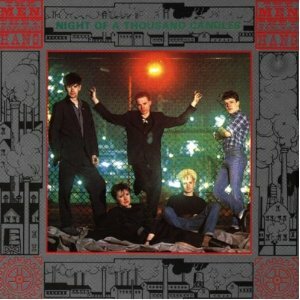 The band’s first single, a cover version of Eric Bogle’s ‘The Green Fields of France’, was championed by John Peel and was awarded the accolade of number 3 in his 1984 Peel’s Festive Fifty. Taking this initial momentum in their stride TMTCH’s first album, ‘The Night of a Thousand Candles’, was released on Demon Records the following year and spawned the single ‘Ironmasters’ which almost equaled its predecessors performance by making it to number 11 in Mr Peel’s annual roundup. 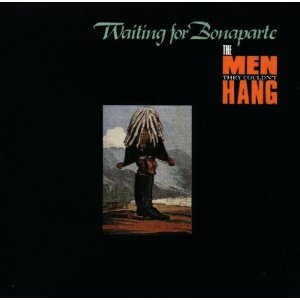 Subsequent albums ‘How Green Is The Valley’ and ‘Waiting For Bonaparte’, released on MCA and Magnet Records respectively, continued the historical and political perspective of the first album but the constant switching of labels was having an unsettling effect on the continuity of the band. A further move to Silvertone resulted and two more albums; ‘Silvertown’ (the only TMTCH album to reach the top 40 of the UK album charts) and ‘The Domino Club’ which saw the band move away from their more traditional folk based roots towards a more rock-orientated sound. 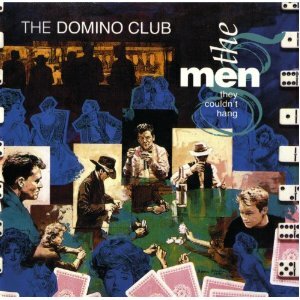 After pursuing various solo and joint projects (Liberty Cage, Folkfinger, The Swaggerband, The Feral Family), the band came back together in 1996 and released ‘Never Born To Follow’, EP ‘Six Pack’, ‘The Cherry Red Jukebox’ and latterly ‘Devil On The Wind’.The Domino Club proved to be the band’s last studio album (or so it was thought) and they announced the end of the road before recording an emotional gig at London’s Town and Country Club in 1991, later to be released as the live album ‘Alive, Alive-o’. TMTCH continue to tour, record and champion each other’s side projects.